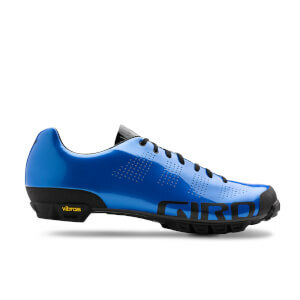 Giro was founded back in 1985 and has since innovated and created an extensive range of high-quality, performance helmets and cycling shoes. 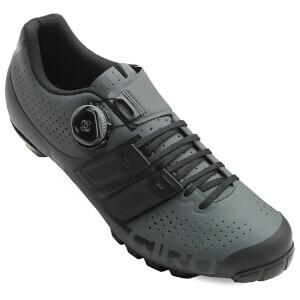 Products like the Giro Empire SLX road shoes set a new standard for lightweight cycling footwear, without compromising fit, breathability and stiffness. 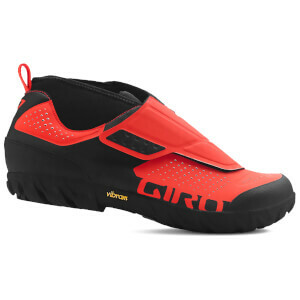 Giro manufacture some of the most innovative and aesthetically appealing products on the market. 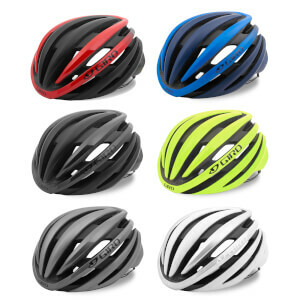 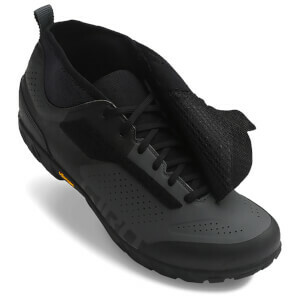 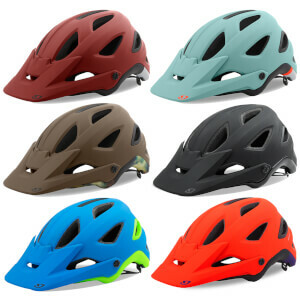 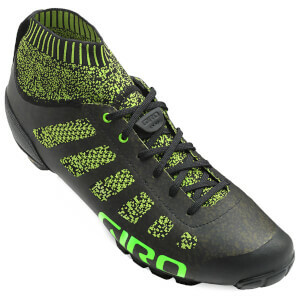 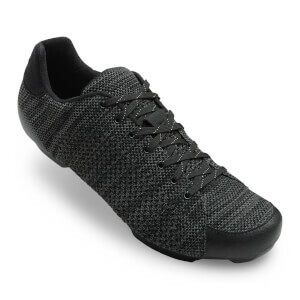 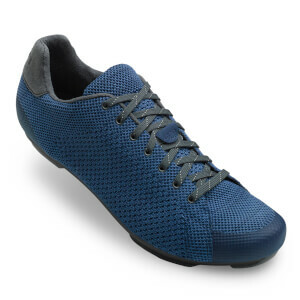 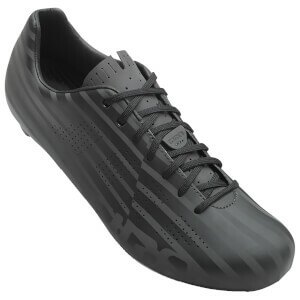 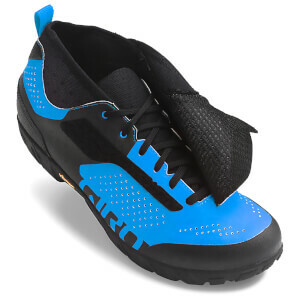 A wide range of Giro’s road and MTB shoes can be found below, as well as a selection of road helmets. 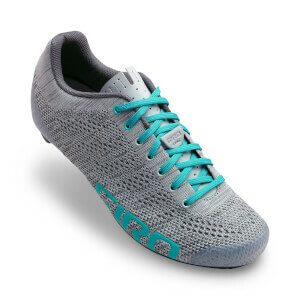 We've also now added the latest range of Giro shoes with their 2017 Spring Summer Collection.